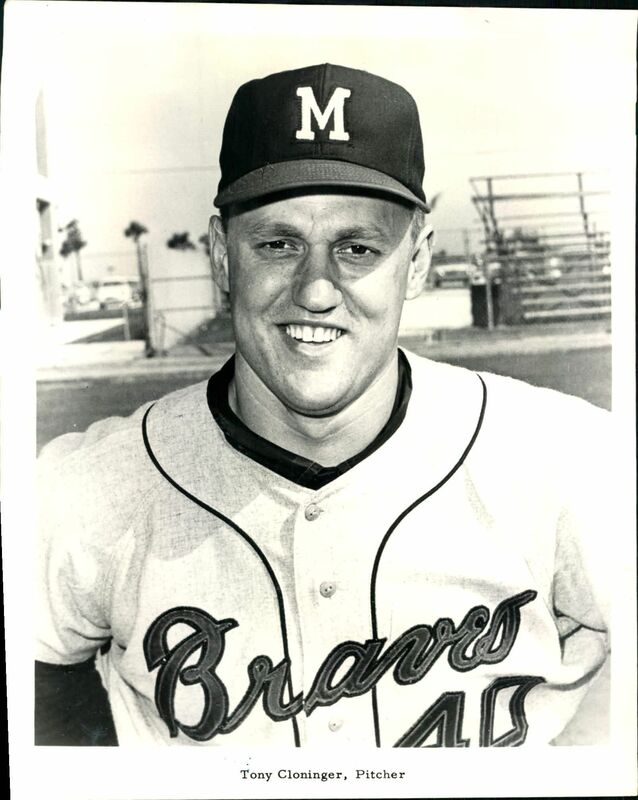 On June 30, 1963, Tony Cloninger (Cedar Rapids Braves – 1959) led the Milwaukee Braves to a 7-0 win over the Los Angeles Dodgers throwing a complete game two hitter while striking out one. Cloninger also went 1-3 at the plate with a RBI. Tony Cloninger finished his career with a 113-97 mark and an ERA of 4.07 during his 12 years with the Braves, Reds and Cardinals. Regarded as a tough fireball pitcher, Cloninger was also a dangerous power hitter. On July 3, 1966, in an Atlanta Braves’ 17-3 win over the Giants at Candlestick Park in San Francisco, Cloninger helped his team’s cause with two grand slams, driving in a total of nine runs, the ninth coming on a run-scoring single. Cloninger became the first player in the National League, and only pitcher to date, to hit two grand slams in the same game, also setting a major league record for pitchers with his nine runs batted in. After retiring, he served as a pitching coach for the Yankees and Red Sox. 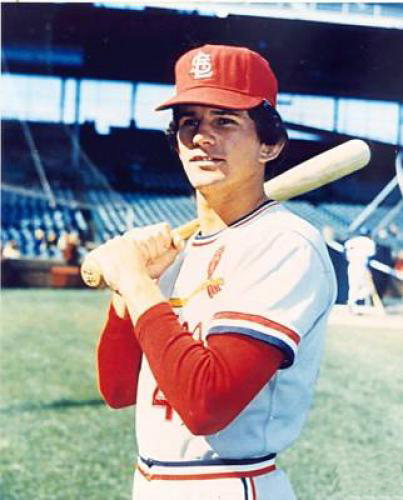 Ken Reitz (Cedar Rapids Cardinals – 1969) went 3-5 at the plate with two HR, eight RBI and scored three runs in the St. Louis Cardinals 13-3 win over the Pittsburgh Pirates. Ken Reitz hit .260 with 68 HR and 548 RBI during his 11 year MLB career playing for the St. Louis Cardinals, San Francisco Giants, Chicago Cubs and the Pittsburgh Pirates. Reitz won a Gold Glove in 1975 and was selected to the N.L. All-Star squad in 1980. Ken Reitz hit .279 with 2 HR in 35 games for the 1969 Cedar Rapids Cardinals. The team finished in 8th place with a record of 55-68 under manager Roy Majtyka. 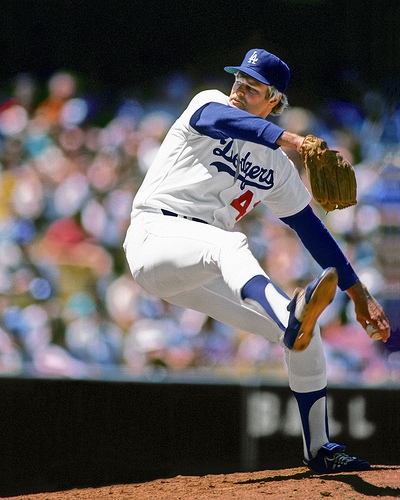 On June 27th, 1980, Jerry Reuss (Cedar Rapids Cardinals – 1967) pitched a No-Hitter as the Los Angeles Dodgers defeated the San Francisco Giants 8-0. The only Giants baserunner was Jack Clark who reached on an error in the 1st inning. Reuss retired the final 25 batters in the game. On June 25, 1943, Mike “Shotgun” Chartak (Cedar Rapids Raiders – 1937) went 2-3 at the plate with a HR, two RBI, walked and scored a run in the St. Louis Browns 6-3 win over the Detroit Tigers. Mike Chartak hit .243 with 21 HR and 98 RBI during his 4 year MLB career playing for the New York Yankees, Washington Senators and the St. Louis Browns. 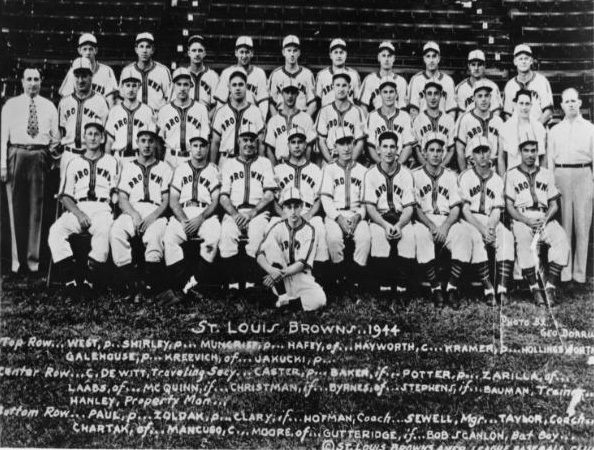 He was a member of the 1944 St. Louis Browns American League Championship squad. 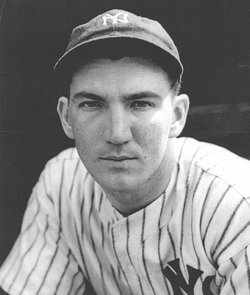 Mike Chartak was part of the 1937 Cedar Rapids Raiders squad that finished 78-38 under manager Cap Crossley to take the Western League title. Chartak hit .306 with 15 HR, 31 doubles, and 14 triples in 111 games for the Raiders. 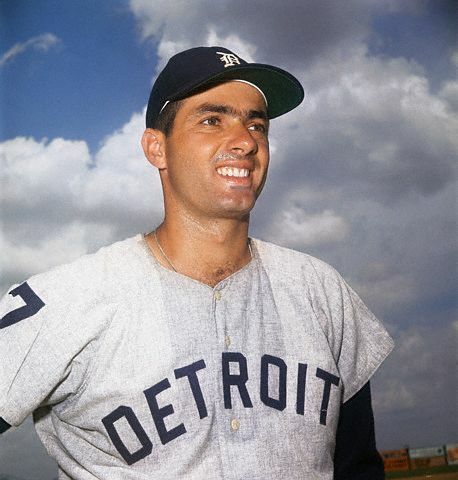 On June 24, 1962, Rocky Colavito (Cedar Rapids Indians – 1952) went 7-10 at the plate with a triple, a walk, a RBI and scored a run in the Detroiit Tigers 9-7 loss to the New York Yankees in the extra innings game that lasted 22 innings. 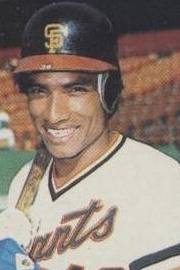 On June 23, 1978, Hector Cruz (Cedar Rapids Cardinals – 1970-72) went 3-4 at the plate with a HR, four RBI and scored two runs in the San Francisco Giants 9-0 win over the Atlanta Braves. Hector Cruz hit .225 with 39 HR and 200 RBI during his nine year MLB career playing for St. Louis Cardinals, Chicago Cubs, San Francisco Giants and the Cincinnati Reds. Hector Cruz played parts of three season for the Cedar Rapids Cardinals. In 1970, Cruz hit .146 in 24 games for the squad that finished with a mark of 57-64 under manager Roy Majtyka. Cruz hit .276 with 23 HR and 68 RBI in 111 games for the 1971 Cedar Rapids Cardinals. The team posted a record of 67-53 to finished 4th under manager Bobby Dews. Cruz hit .333 with 5 HR in 40 games in 1972 for the Cedar Rapids Cardinals squad that would finish with a mark of 51-77 under manager Gary Geiger. On June 22, 2001, Shawn Wooten (Cedar Rapids Kernels – 1997) went 3-4 at the plate with a HR, two RBI and scored two runs in the Angels 8-1 win over the Seattle Mariners. 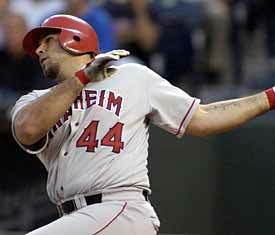 Shawn Wooten hit .272 with 18 HR and 86 RBI during his six year MLB career playing for the Angels, Phillies and Red Sox. Wooten was part of the 2002 World Series Champion Angels team. Shawn Wooten hit .289 with 15 HR and 75 RBI in 108 games for the 1997 Cedar Rapids Kernels squad. 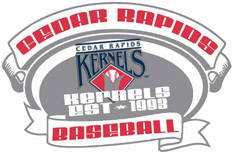 The Kernels finished with a mark of 62-76 under manager Mario Mendoza. Shawn Wooten returned to the Midwest League this season as the manager of the Fort Wayne TinCaps. Fort Wayne finished the first half with a 30-39 record. 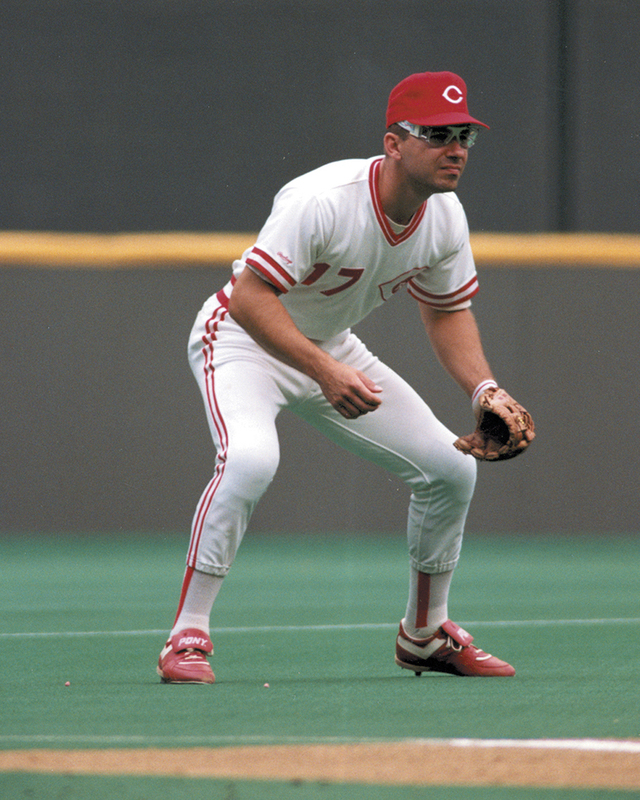 On June 21, 1991, Chris Sabo (Cedar Rapids Reds – 1983) went 3-4 at the plate with two HR, three RBI and scored a pair of runs in the Cincinnati Reds 7-3 win over the Montreal Expos. Chris Sabo, the 1988 N.L. Rookie of the year and a three-time all-star, hit .268 with 166 HR and 426 RBI during his nine year MLB career playing for the Cincinnati Reds, Baltimore Orioles, Chicago White Sox, and the St. Louis Cardinals. Sabo batted .563 with 2 HR as the Reds won the 1990 World Series. Chris Sabo hit .274 with 12 HR in 77 games for the 1983 Cedar Rapids Reds team that finished with a mark of 76-64 under manager Bruce Kimm’s guidance. The Reds fell in the opening round of the playoffs to Springfield. On June 20, 1964, Bob “Hawk” Taylor (Cedar Rapids Braves – 1958) went 4-5 at the plate with a pair of HR, four RBI and scored two runs in the New York Mets 7-3 win over the Philadelphia Phillies. 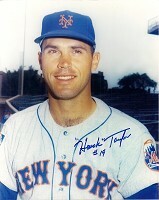 Bob “Hawk” Taylor hit .218 with 16 HR and 82 RBI during his 11 year MLB career playing for the Milwaukee Braves, New York Mets, California Angels and the Kansas City Royals. Bob “Hawk” Taylor hit .297 with 22 HR in 106 games for the 1958 Cedar Rapids Braves squad. The team finished with a mark of 77-53 under manager Alex Monchak’s guidance and won the Three-I League Championship defeating Davenport (3-2). 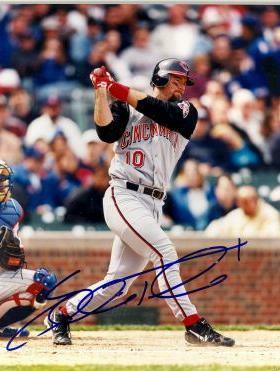 On June 19, 1994, Eddie Taubensee (Cedar Rapids Reds 1989-1990) went 4-5 at the plate with two HR, a double, three RBI and scored three runs in the Cincinnati Reds 12-4 win over the Atlanta Braves. Eddie Taubensee hit .273 with 94 HR and 419 RBI during his 11 year MLB career playing for the Indians, Astros, and Reds. Eddie Taubensee played parts of 1989 and 1990 for the Cedar Rapids Reds. In 1989, Taubensee hit .199 with 8 HR in 59 games. The Reds finished 80-57 before losing to Springfield in the opening round of the playoffs. In 1990, Taubensee hit .259 with 16 HR in 127 games. The Reds finished 88-46 before losing in the first round of the playoffs to Quad Cities.